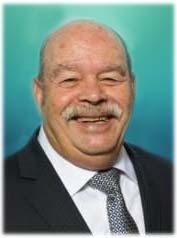 GIUSEPPE SIRACUSA, Age 78, Beloved husband of the late Angela (nee Daina); Loving father of Anthony (Francesca) and Josie Klimas (David); Cherished grandfather of Jessica; Dearest brother of Franca Puccio (Leonardo deceased), Felicia Gagliano (Antonino), Gerlanda Gagliano (Pietro), Santo Siracusa (Francine), Vicky DiNolfo (Antonino), Salvatore Siracusa (Angela) and the late Rosa Santalucia (Andrea); Dear uncle and friend of many. Giuseppe was a proud longtime member of the Siculiana Social Club. He will be missed by his grand dogs Lito, Dolce and Max (deceased). Family suggests memorial contributions in his name to the American Heart Association of Greater Cleveland 1375 E. 9th Street Ste 600 Cleveland OH 44114. 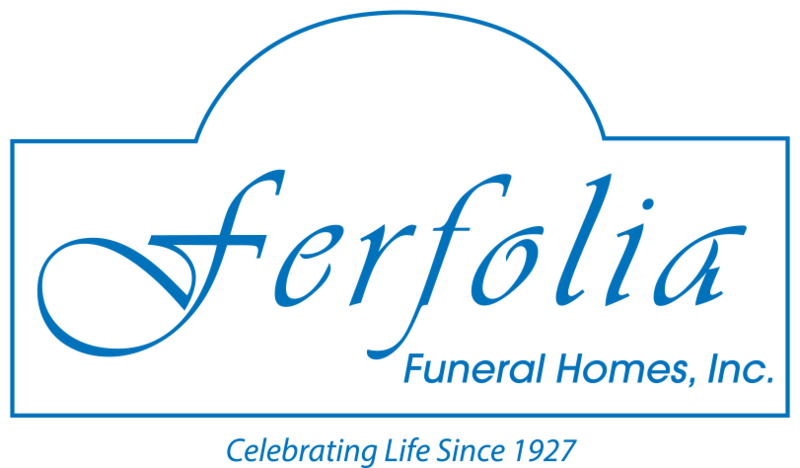 Friends may call at the FERFOLIA FUNERAL HOME 356 W. AURORA (ST RT 82) SAGAMORE HILLS FOR VISITATION THURSDAY 3-8PM. Funeral Friday 9:00AM at the funeral home. Mass of Christian Burial to celebrate Giuseppe’s life St. Martin Of Tours Catholic Church at 10:00AM. Interment All Saints Cemetery.